Together we are reaching children, one step at a time! His Little Feet, Inc. is a registered 501(c)(3) nonprofit organization. All gifts go to the overall, ongoing ministry of His Little Feet and are deductible as charitable contributions for federal income tax purposes. No goods or services were provided in exchange for any gifts. We commit to upholding the highest level of financial integrity and believe that it is our responsibility to be good stewards of each dollar given. 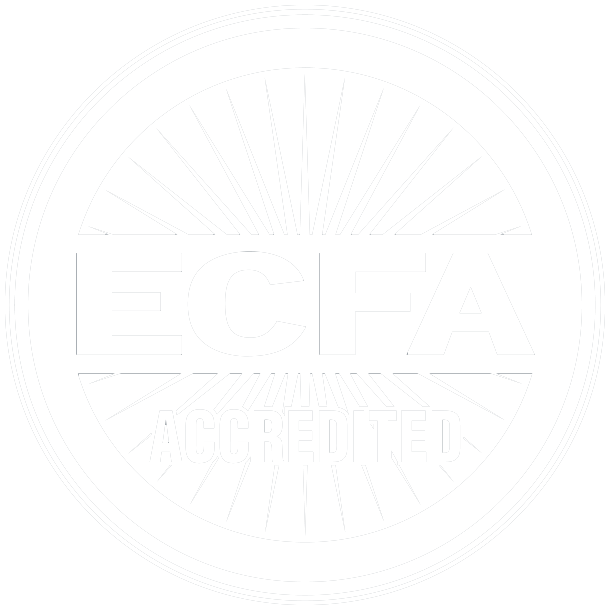 His Little Feet is a proud member of the Evangelical Counsel for Finacial Accountability (ECFA).